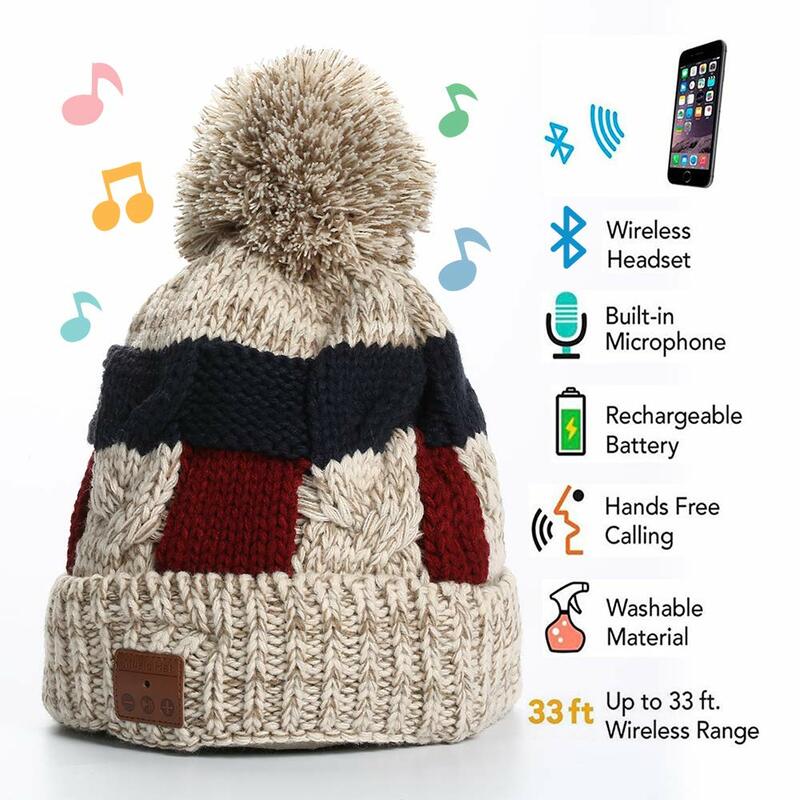 EastPin beanie hat is not only a headgear that keeps users warm, customers can use it as a set of headphones to listen to their favorite music wirelessly. The bluetooth beanie are warm, durable, and practical for nearly all scenarios. Perfect for outdoor sports such as running, skiing, skating, hiking, working out, dog walking, holiday travelling and so on. Made with 30% Alpaca wool, 30% merino wool, 10% elastane, 30% acryl. Second inner fleece layer makes the chunky knit construction, which is incredibly warm and windproof. The pom pom beanie hat with bluetooth headphones is the perfect stylish fashion accessory for the cold weather. Improved lithium polymer battery brings up to 6-8 hours pleasure musically and socially with a quick charge of only 2 hours. TechPlus Wireless Headphone Beanie has 12V over-voltage hardware cut off, 1A over-current restored fuse to achieve safe charging. 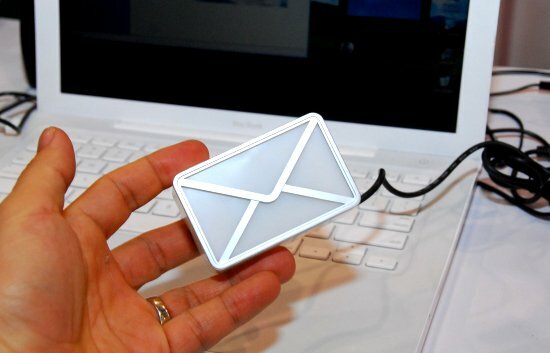 Note: Please use charging cable provided, or certified brand charging cable. H.Guard Pom Pom hat is cute and soft and accommodates any head size, from children aged 7 upwards to adults. The warm and wool cozy bluetooth hat will make your winter look stylish and charming. which is a perfect gift for a college student, mom, or ski lover, this fleece lined hat will keep the lucky one who receives it warm and stylish!